Disclaimer: I received a complimentary copy of Across Great Divides by Monique Roy in exchange for an honest, though not necessarily positive, review. The opinions I have expressed are my own. 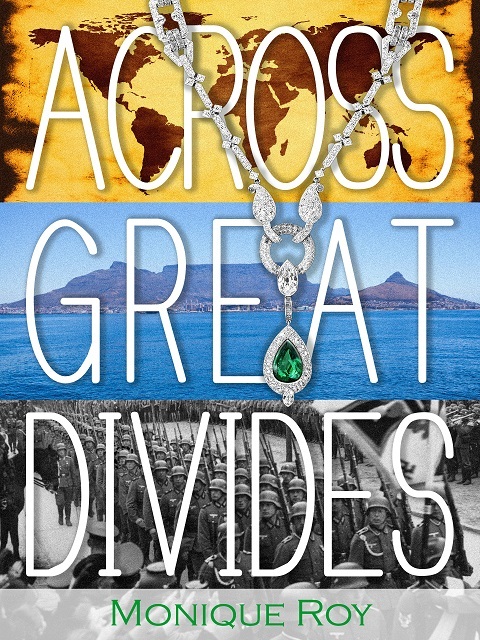 Across Great Divides by Monique Roy is a very complex story of one family’s journey from Nazi Germany to South Africa’s Apartheid era and how it impacts them from generation to generation. I must admit it was a difficult read at times as Across Great Divides puts the reader directly in the path of the Nazi’s atrocities. This has come to affect me more deeply than ever before as my husband’s mother is of Jewish descent and my feelings are more involved the more I try to find out about where her people came from. Ms. Roy does a great job of developing these complex characters and telling their story through difficult times in history is an astronomical undertaking. 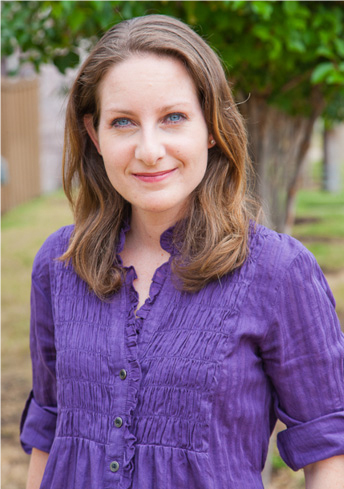 Ms. Roy intertwines her characters with these events with great care. It saddens me to know that Ms. Roy is writing from a familial family history but it also takes a brave woman to attempt to write a story of fiction from the facts of a family’s life. I recommend you take the time to immerse yourself in history and Across Great Divides by Monique Roy. I give Across Great Divides four hot cups of Room With Books coffee.